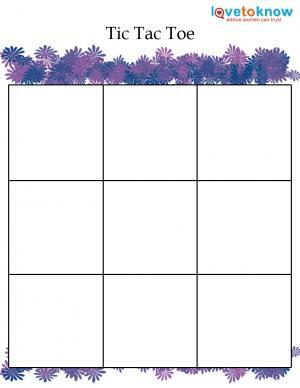 Kick off a celebration or break the ice with a selection of festive printable party games. Since it is sometimes difficult to get the conversation started at a party, having some creative ways to get your guests mingling and laughing with each other is essential. Download the free party games below by clicking on the images and then use them at your next celebration. Before your guests arrive to your party, have a variety of fun printable party games on hand that can be enjoyed by all. When planning games, take into consideration the age of your guests, any specific interests, and the amount of time you have for each party game. 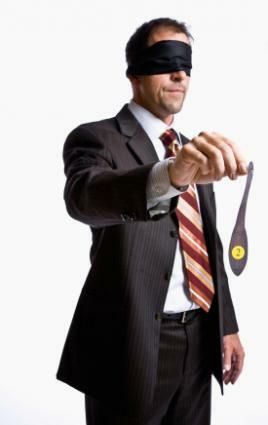 Guests of all ages will enjoy getting to know each other better by playing a few party games. Games can help break the ice and get guests feeling more comfortable and relaxed. The scavenger hunt uses images as clues, making it easy for children to follow along, and most people know the rules of tic tac toe and pin the tail on the donkey. Kids who want to play the "Guess Who I Am" game can draw pictures of their interests if they cannot write full sentences. Once everyone has completed the game, read the papers out loud and have guests guess who each set of clues belongs to at the party! 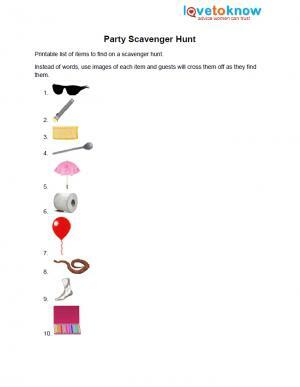 Send your guests on a scavenger hunt. Learn more about guests with this icebreaker. 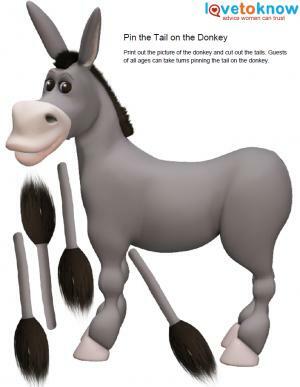 Play this classic game of pin the tail on the donkey. Hold a tic tac toe contest. Adults will enjoy playing games that are both fun and challenging. Instructions for the games are included on the printables. 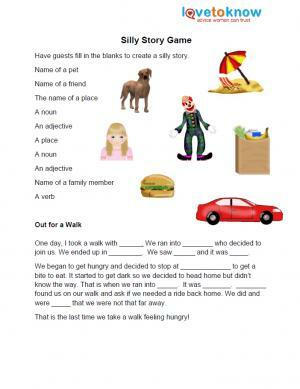 Fill in the blanks in this silly story game. Spring coloring pages: Kids can enjoy coloring pages filled with butterflies, gardening and baby birds. Castle Coloring pages: Build your own fantasy land with these great pages featuring castles. Beach: Escape to a seaside vacation with images of the beach, sun, swimmers and water. In addition to a coloring contest, send the kids on a scavenger hunt with a list of clues to items that can fit into a party theme or a specific season of the year. People Bingo: Each guest receives a chart filled with descriptions of other guests. The goal is to check off boxes as you match guests to descriptions. Birthday Party Word Game: See how many words you can make out of the phrase Happy Birthday Name. 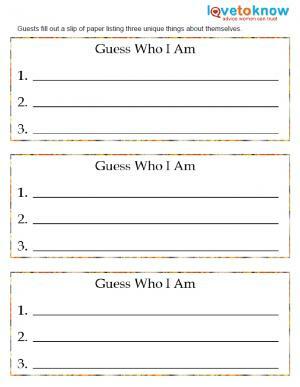 Famous People Game: Tape a piece of paper with a name of a famous person to each guest's back. Guests may pose yes or no questions to other guests in order to determine whose name is on their back. Each file includes instructions and everything you need to get started - just supply your own party guests. If you plan on using printable games at your next party, be sure to have enough printed for every guest at the party. You will also want to have pencils, pens, and crayons for everyone as well. You can always print extra pages in case you have unexpected guests show up. Be sure to offer a variety of games so that there is something for everyone to enjoy.